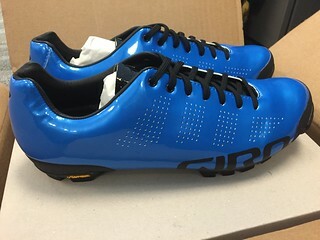 Giro and Specialized both make lace-up versions of their high end shoes now, I have the newer gen S-works Sub6 and it's surprisingly more roomy than the previous gens. I was skeptical of the performance though, I admit I mostly wanted them for the look, it's true I'm kind of a shoe geek at times. However, they work really well with distributing the lock down pressure and have been awesome. Then for non-road, these arrived today in prep for some gravel stuff later this month. The Giros looks good. Didn't even dawn on me that you'd want a different shoe for cyclocross. Those specialized lace up shoes were very cool looking and i too went for them due to the fancy retro look. I still use specialized shoes for my mtn bike. Due to foot width, i went with a pair of Bonts with a double boa system. I like them a lot. The wife just got her first pair of road shoes. 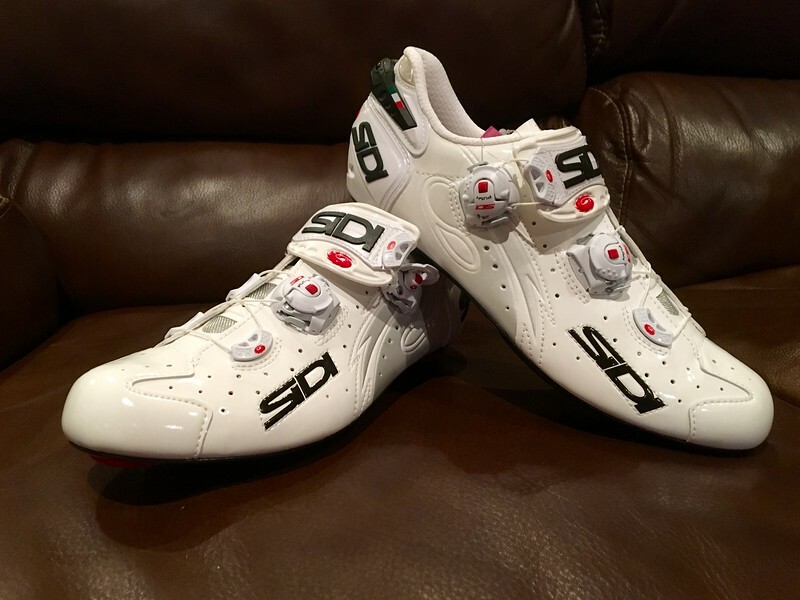 She's be using Sidi Tri shoes for years now, so went back to them for a road shoe. They look pretty nice as well. When I tried CX for the first time last year, I just about forgot I'd need different shoes etc., so I used my old mtb stuff. Finally, decided to splurge a little (or a lot). I love boas for in ride adjustment for sure. I know a lot of people switching to Bonts recently, especially the mold-able ones. They seem pretty awesome, I may try them soon at some point. Having only worn mtn bike shoes, I was surprised by the efficiency that comes with the stiff carbon soles. 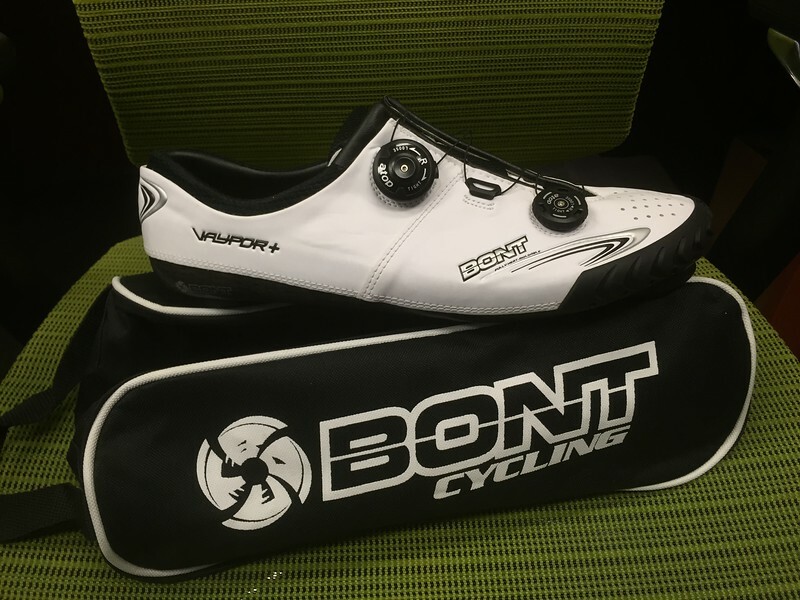 These are the Bonts that i have. Popped them in the oven and molded them prior to wearing and so far i've never given my feet a second though when riding. Very nice, those Bonts are the ones a few teammates are wearing now days. I can also appreciate those Sidis, super durable and can't complain about venting. The fact that the short RED derailleur cage is limited to a 28t sprocket had me concerned because i'm currently using an 11-32 cassette. I know, i know... what the hell am i doing with an 11-32 in FL. Well, my bike came with it and i've stuck with it due to hill training and because the Montana tour i'm doing in the last week of July has about 21,000 of climbing in 5 days. So far, in my 7 month cycling career i've ascended only 30,000. I figured i'd be needing that 32t sprocket quite a bit since the elevation on the trip will be between 3000k and 6500k each day. But.... yesterday i stayed out of my 32t and ended up feeling fantastic after 61 miles and 2700ft. On top of that i only used my small ring for 4 climbs. I'm still trying to convince myself that 11-28 will be just fine for Montana. There are definitely times I wish I had a 32 on my cassette. Did a ride a week ago that was 60 miles and 5200' of climbing. About died on an 18% grade. Fortunately it was only a 100 yards or so before it flattened out to a mere 11%. For this old guy, I would rather have one more gear that I didn't need than to need one more gear. Seems any time I'm in 1st I'm hating life. 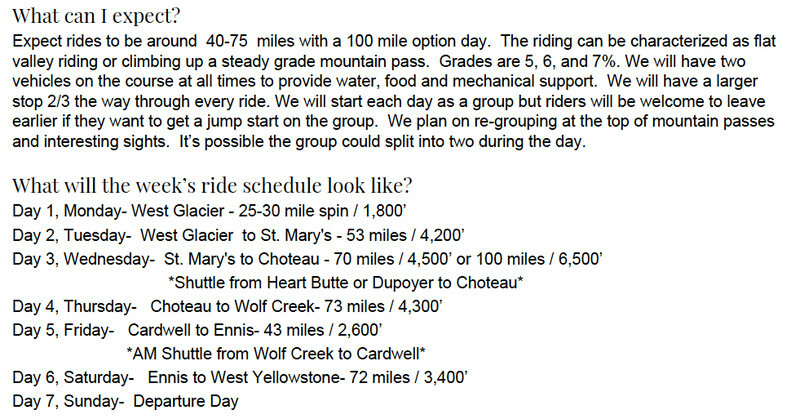 Looking back at the ride schedule for the Montana trip and it appears the grades will be 5, 6 and 7%. They classify them as steady climbs. It appears eTap won't be arriving prior to this trip anyway, so i'll have the 32t at my disposal out there. 18%?!?!? 32t isn't going to save me from that monster or the 11% for that mater! haha I calculated the climbs we have in San Antonio, FL and the steepest ones we have are 4.5, 5 and 5.5% grades. But to my knowledge, a 5% grade could be a short steep climb or a longer less steep incline, no? I just don't know what to expect having never ridden outside of FL on a road bike. Ride schedule. Apparently there is a 25-30 mile ride on the Sunday arrival day as well. They should be sending a map soon. thinking of getting into cycling. What would you go for out of these? BMC SLR02 105, Cervelo R2 or Specialised Tarmac sports/comp. ? I'm a bit biased, but i'd go with the BMC, then Specialized. My wife has the TMR02 and i have the GF02. The SLR02 seems to be the offspring of those two bikes. Or if you prefer, the TMR02 with less aero concept and more compliance concept. I'd normally suggest getting something with at least Ultegra component set, but as after only 6 months of riding, i'm now ready to upgrade to electronic shifters, i could have saved some cash by going with 105. Any of the 3 are great choices and will likely meet your cycling needs for years to come even without upgrades. I'd say get which ever one you find most aesthetically pleasing. There is an intangible with cycling the involves the aesthetic of your bike. So whichever bike would have you looking forward to riding the most is the one to get. Definitely a lot of going up. The steady grades will help. If you haven't done a supported tour before, you are going to love it. Looking forward to it. This week was the first time i've ridden 5 days in a row. 34, 35, 24, 53 and looking for 40-50 tomorrow. Still feel good and plan to string together a few more weeks like that before the ride. Almost forgot, they sent out the maps last week. Last edited by Mr Tonka; 06-18-2016 at 02:10 PM. any recommendation how I can get some EPO PFCs or HIF? I am just getting into this sport for exercise and fitness. This guy can help you. anyway to do it without blood transfusions? Any of these guys can help you. transfusions are so 2005. you need to microdose. Ended up going with the R2 in black. Just need to get some pedals, shoes and a new helmet now. 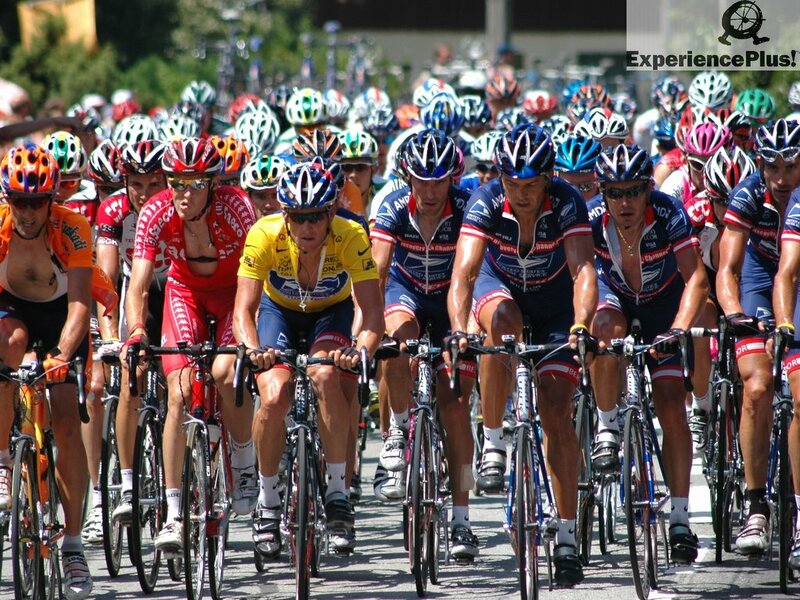 Pedals, Shoes & Helmet..... And you thought choosing the bike was going to be difficult. Do you have items in mind already? Don't go too small with the shoes. Don't go too big with the helmet. Going to try Fizik R5B uomo shoes and Kask Mojito helmet at a local shop. For pedals I'm thinking Shimano Ultegra 6800 SPD-SL as there seems to be sales on them.